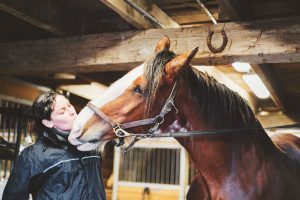 Equine Inspired Horsemanship Program - JohnMel Stables Inc.
We offer equine inspired horsemanship sessions that focus on learning the basics about horses as well as learning more advanced communication and enhanced partnership building. 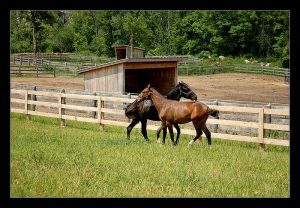 Connecting with horses on the ground is fundamental to establishing a good partnership and relationship with horses whether you plan to ride them and compete with them or just want to do pleasure riding. We observe herd dynamics and interact with the herd. 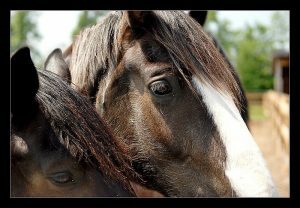 Horses are extremely social and curious animals who have a strong need for security. We learn about how to become respected leaders through our work with the horses. The learnings we experience through the sessions are equine inspired as they are the best teachers of how to interact with them. We merely facilitate the process. 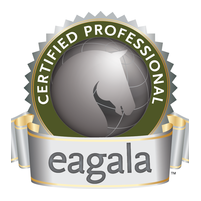 This is a unique opportunity to those who really want to understand horses. Sessions are relaxed, fun and interactive. They flow in an organic manner, using teachable moments as they present. No prior horse experience is necessary. There is no riding in these sessions. Group and individual sessions are available. Some of our clients wish to learn to ride after the horsemanship sessions. We also offer some specialized sessions. Horse buying 101 – This covers all the information that is required if you are on the hunt for a horse! Developing a priority list for what you need to look for in a horse, where do you look, what do you ask the sellers, the pre purchase vet examination and much more.